Michelle has held her real estate license since 2014. She is truly passionate about her work and helping people through the entire buying or selling process. 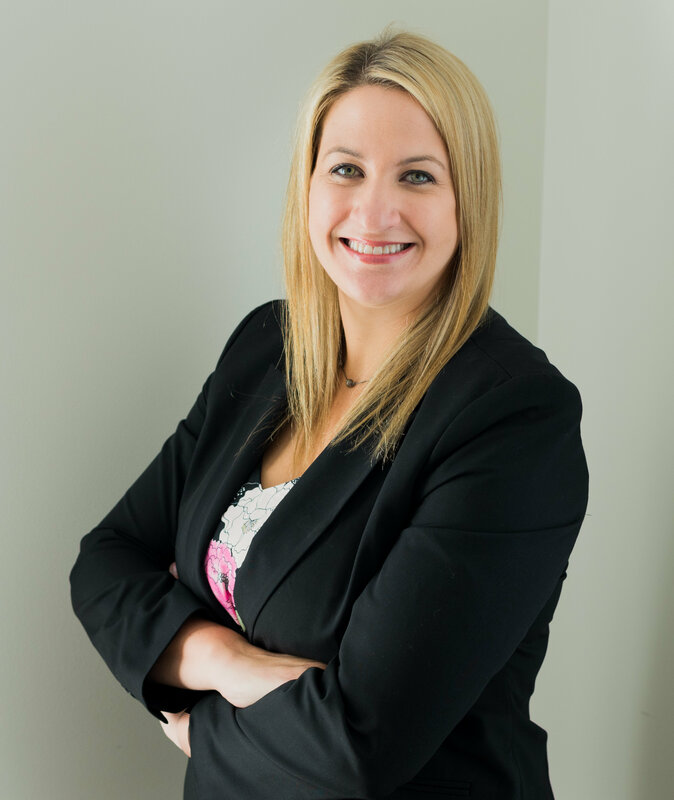 Michelle has an ability to sincerely listen to her clients' needs, with an honest approach to fulfilling them. Michelle is focused on making the home buying or selling process as easy as possible. Michelle's area of focus includes Cook, Will, and DuPage counties. Michelle is a graduate of DePaul University and has a business background in finance. Her previous work experience includes analytics, sales, and management. In her spare time, she enjoys spending time with her husband and two children, traveling and golfing. Contact Michelle for any questions about your real estate needs!